An estimated 5,000 cycles of PGD/PGS are being performed in the United States each year. 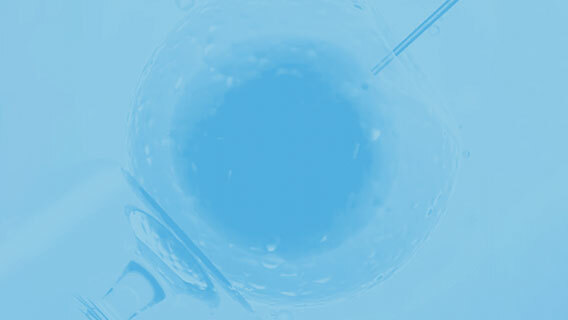 Although the use of these techniques has increased over the past decade, the number of PGD/PGS cycles continues to represent only a small fraction of the more than 100,000 IVF procedures performed annually in the United States alone. The rate of congenital anomalies and of pregnancy complications following PGD/PGS does not appear to be increased over the baseline measurements.